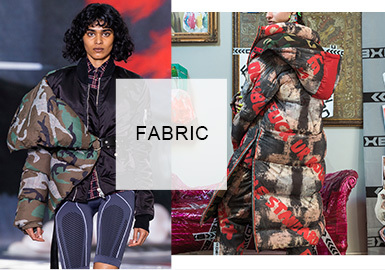 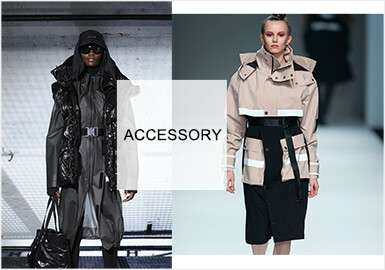 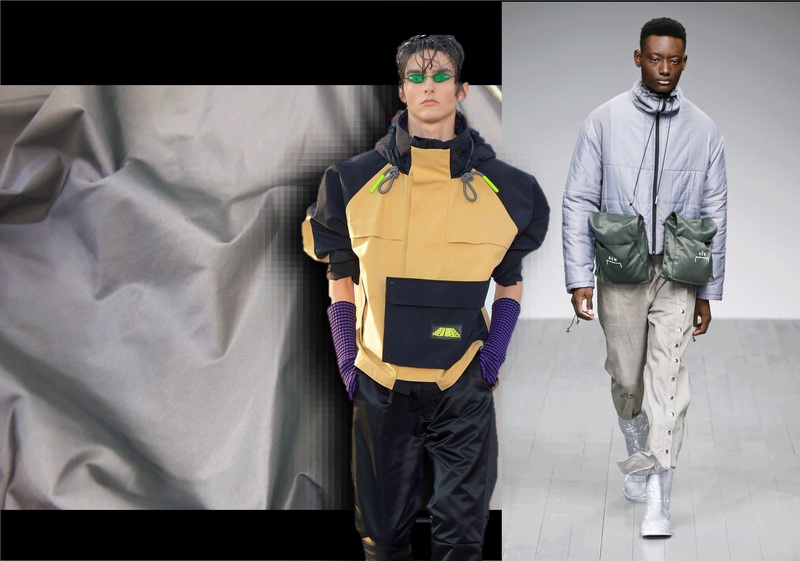 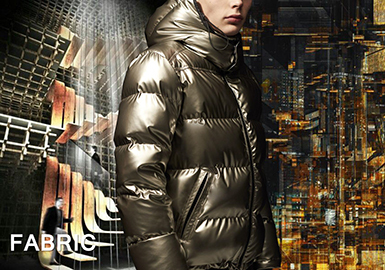 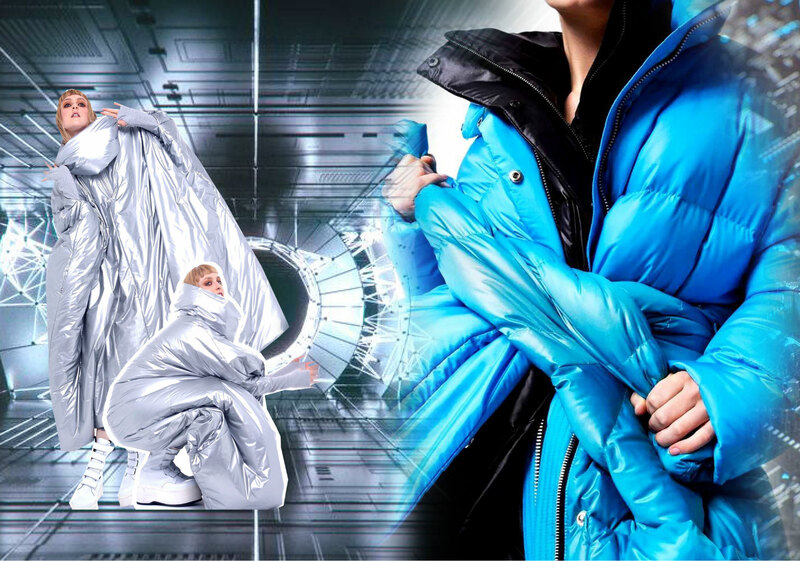 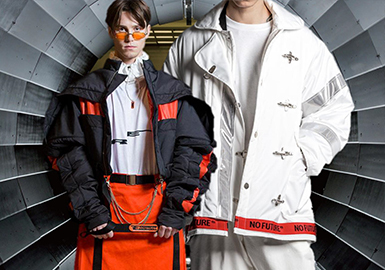 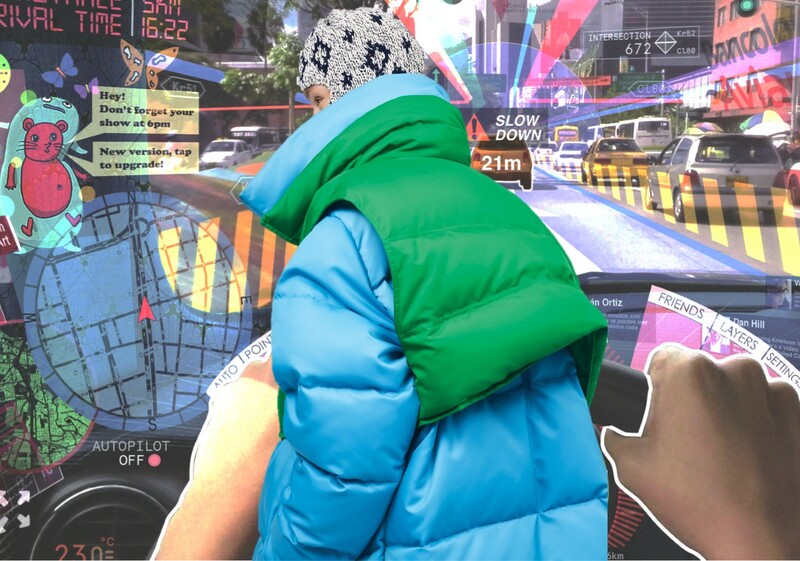 As tech function gains popularity, men's puffa fabrics in A/W 19/20 are imbued with technical feel, maximizing protective functions and athleisure styles. 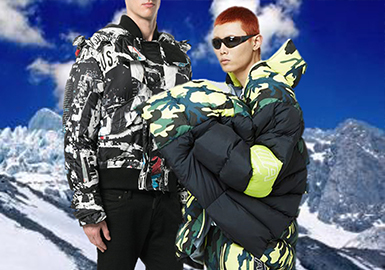 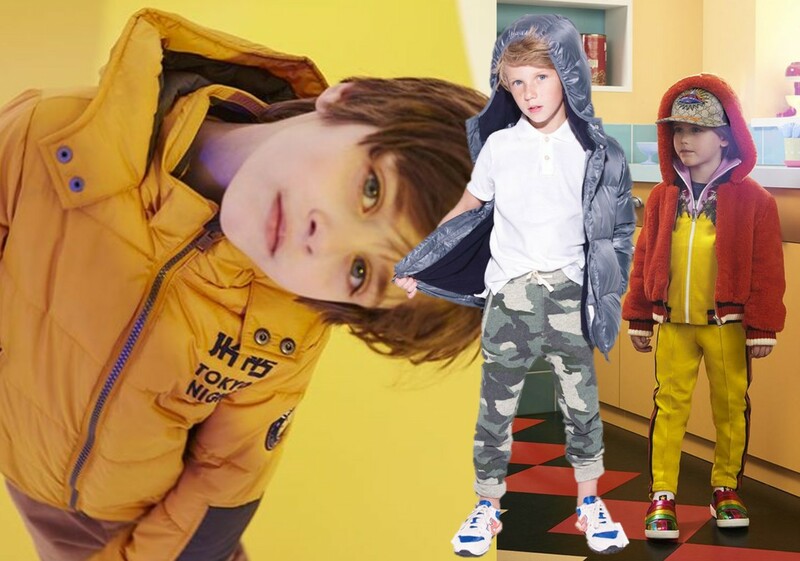 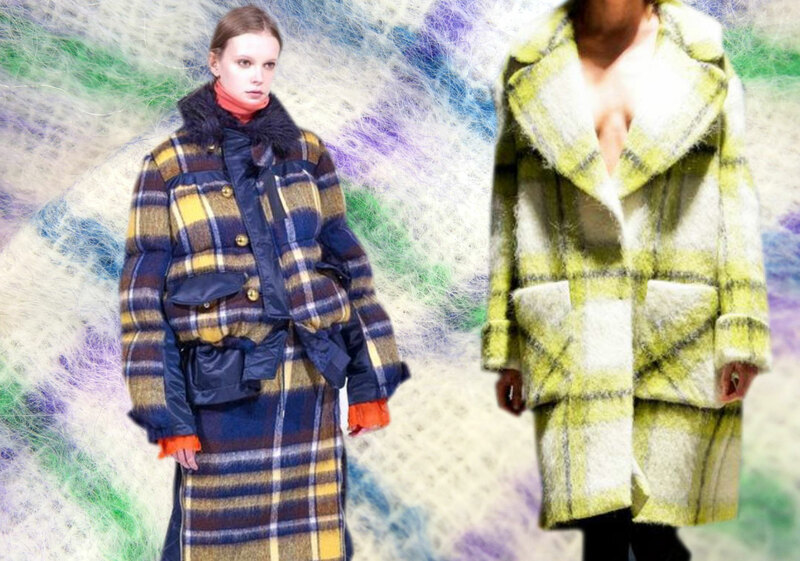 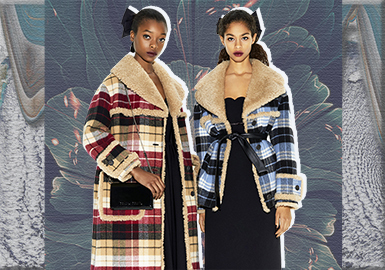 The all-over patterns are prevailing trend in this season, and the patterns including landscape, cartoon, camouflage and graphic flowers are key direction in this season, alongside the all-over letters. 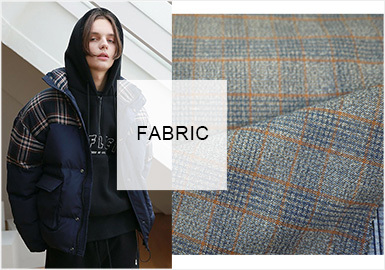 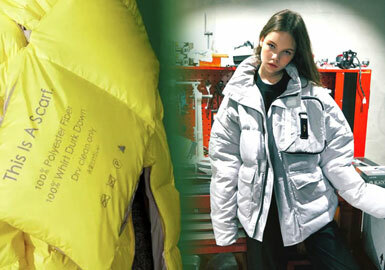 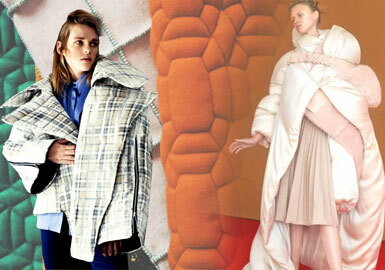 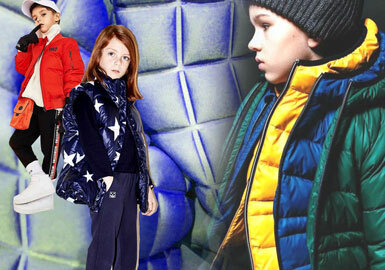 The cotton-padded jacket and down jacket is essential in winter, and the design is not confined to the functional style, the simple style is also popular.